Resort to go out of with a wheel house? 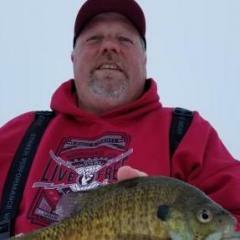 Any recent Cass lake fishing reports? Places to cook your fish?